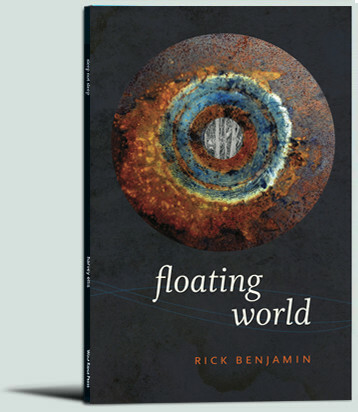 Time, deep time, is living in the resonant poems of Rick Benjamin. It’s amazing how legacies of family and habitation may be so neatly shaped and contained in lilting stanzas. Benjamin has a clear tongue for saying and a fine hold on mystery. 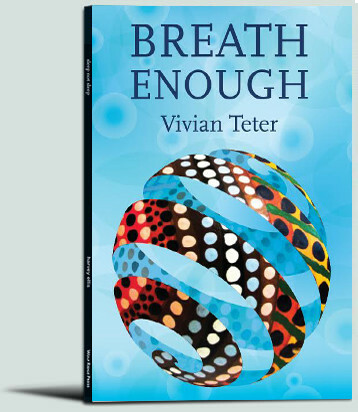 After reading his poems, the world feels both more floating and more firm. 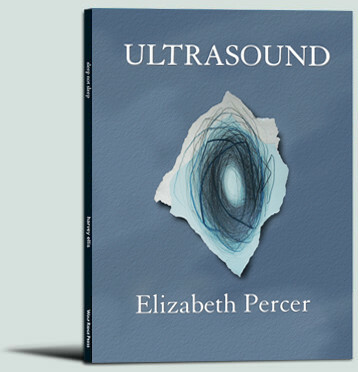 In these compelling and ambitious poems, Elizabeth Percer interrogates “the murky significance” of life: its genesis, tenuousness, and our hope for its very existence. 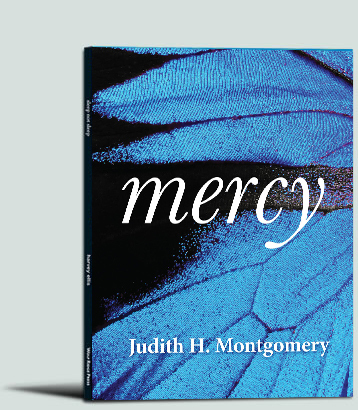 As if arguing that life begins in the root of a word, Percer’s moving and miraculous poems echo with a curiosity both “tender” and “invasive,” and prove, by their primal and presumptive longing, that language itself can be umbilical: at once clinical and lyrical. Wow! Lovely. Stark. Rich. Strange. I’d say these poems spy out the mind’s quickest turns and flights and falls. They are comprehensively alert in the present of their making, even as they range widely in subject matter. 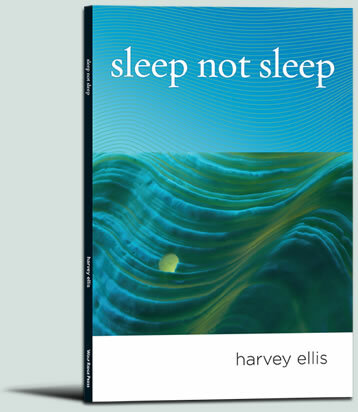 The artful compression in these fine poems enriches insight, magnifies detail, and allows for more spacious contemplation. 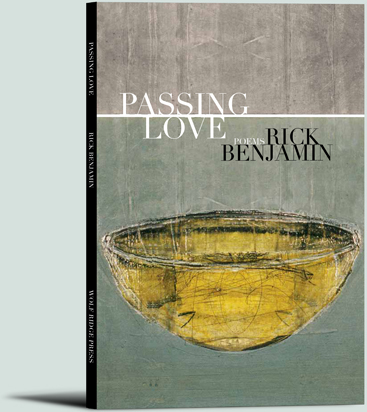 Word by word, revelation after revelation, Rick Benjamin has given us a memorable collection of poems.